Are you bilingual or diverse? Join us for a free professional job fair like no other! 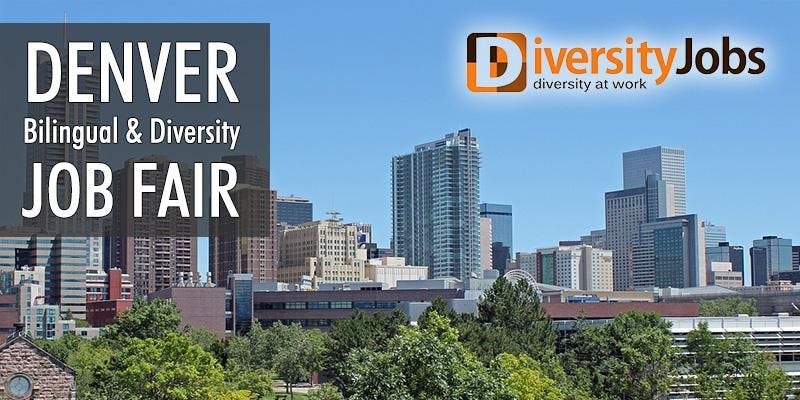 This is your opportunity to meet with top quality employers seeking diversity in bilingual and professional candidates like you – so bring plenty of copies of your resume and dress to impress, because our employers are looking for hires!